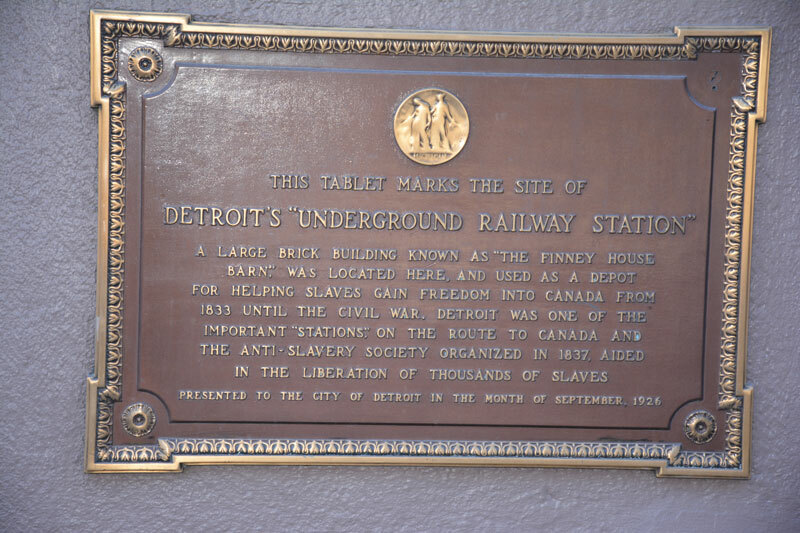 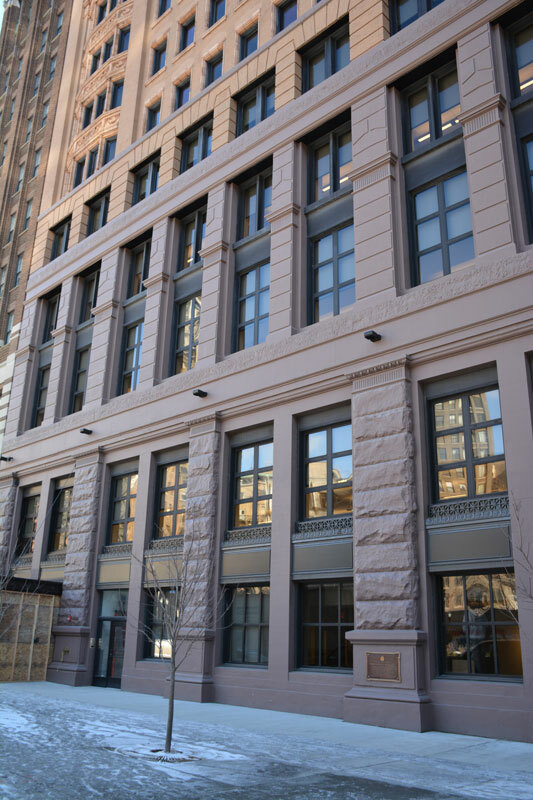 Description: Goyette Mechanical had the pleasure of performing both Plumbing & HVAC on this beautifully remodeled historic building in downtown Detroit. 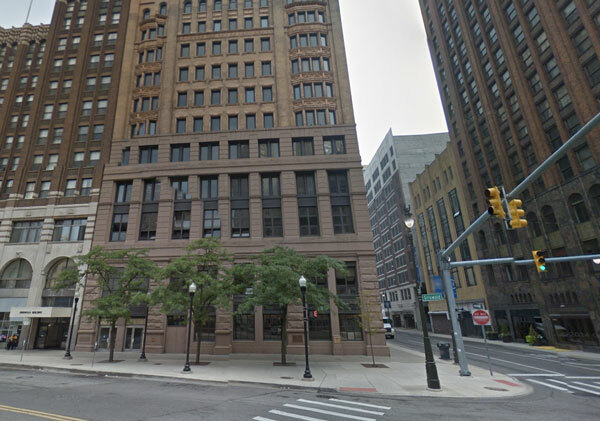 It is a 108,000 SF high-rise office building completed in 1895 on 1212 Griswold Street, at the northeast corner of Griswold and State Street, in the Capitol Park Historic District of downtown Detroit, Michigan. 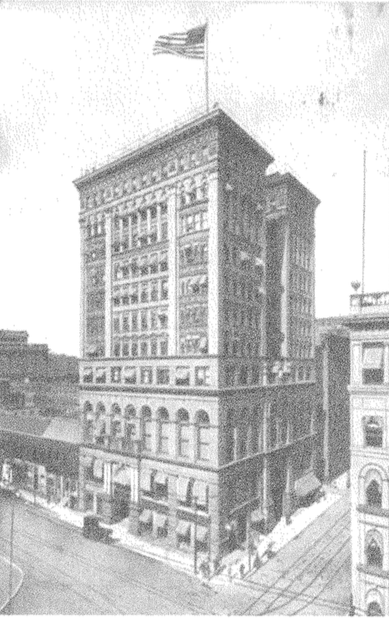 The 13-story building was designed by architects Spier & Rohns and was the tallest in the state when built. 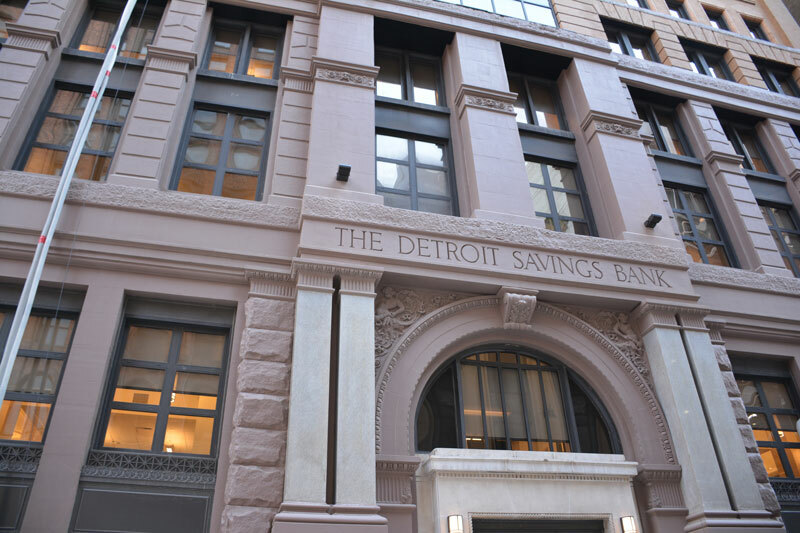 The Detroit Savings Bank is now a mixed use building which houses commercial office spaces as well as 56 luxury apartments. 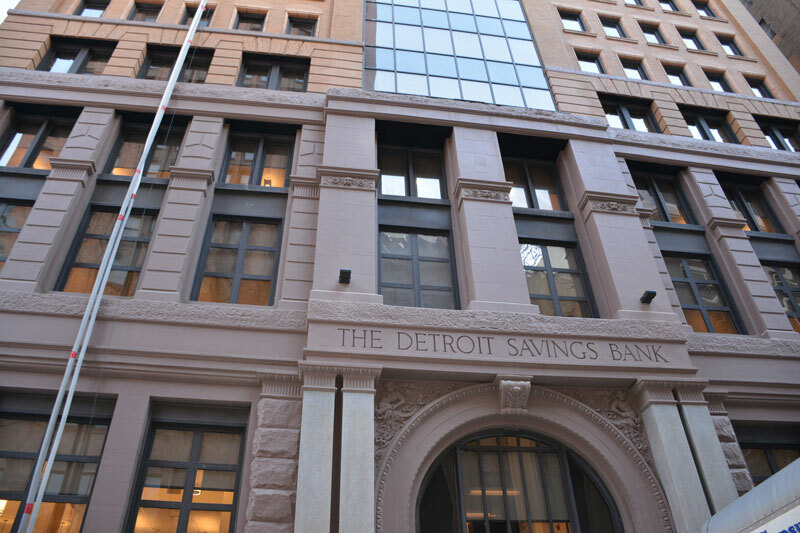 This project presented many mechanical challenges from the start of the design. 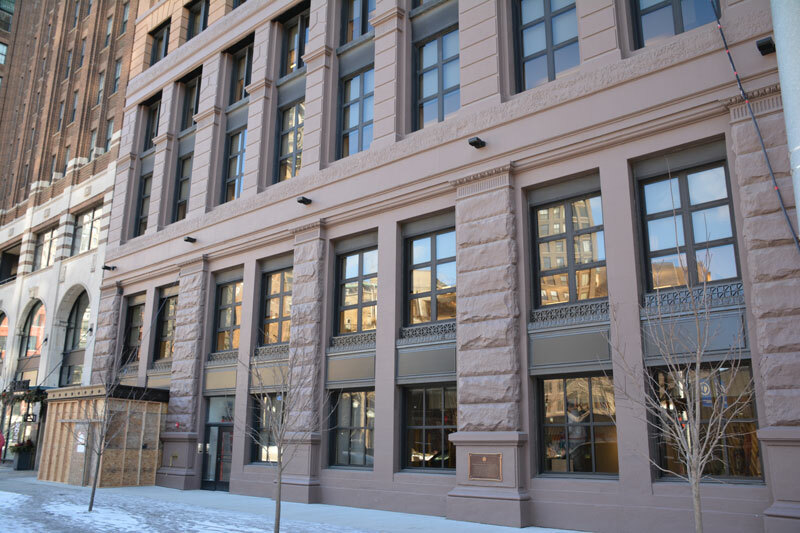 From equipment selection to the routing of the mechanical systems, careful attention was paid when trying to retrofit this magnificent historical building with today’s highest efficiency and state-of-the-art equipment.